Most modern businesses have begun pursuing digital initiatives that will not only help them remain competitive in an increasingly saturated and rapidly evolving market, but enable them to operate more strategically and deliver a higher-quality customer experience. 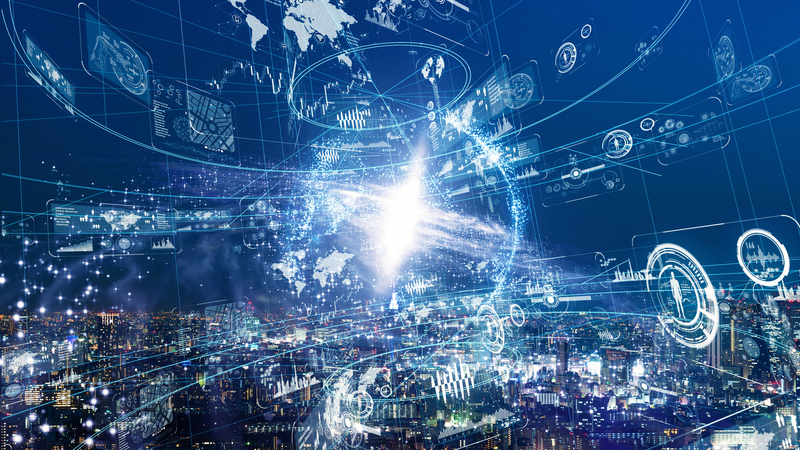 These digital transformation efforts require organizations to handle large volumes of data in order to drive new insights and decision-making processes. At the same time, because data volumes are growing exponentially, technology solutions must perform and operate at scale, manage large amounts of data efficiently, and operate reliably. To develop a successful digital enterprise in today’s challenging environment, you need better access to critical enterprise insights now more than ever. Breakthrough technologies can help you meet all these difficult demands today, while accommodating future growth. 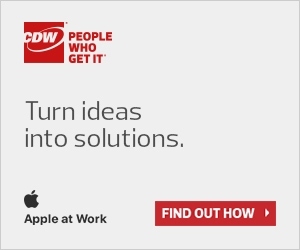 CDW, Lenovo, and SAP have a long, successful history of working together to solve customer challenges. For example, in 2011, SAP harnessed new in-memory processing capabilities and teamed with Lenovo and Intel to introduce SAP HANA®. With in-memory processing, businesses could leverage real-time analytics in their day-to-day business operations and transform their work processes and decision making, ultimately creating a truly digital enterprise. Additional advancements in columnar store, compression, and partitioning technologies allowed SAP HANA to take advantage of new hardware technologies. Today, we are building on this solid history of collaboration and beginning a new transformation of systems that scale processor cores, memory, and SSD technologies to enable support for larger SAP HANA applications. Intel, SAP, and Lenovo continue to deliver innovative joint solutions. The three companies began testing SAP HANA on early prototype systems more than a year ago. SAP HANA is now powered by the new Lenovo ThinkSystem® SR950 mission-critical 2- to 8-socket server. Incorporating the Intel® Xeon® processor Scalable family, the 4U SR950 provides dramatic leaps in performance, scalability, flexibility, density, and enterprise-class reliability. Combined, the solution provides an industry-leading capability to drive actionable business insights in real time. Our collective advancements in both software and hardware components are benefitting customers across a variety of industries. Beyond enabling our customers to grow their competitive advantages and refine business processes with actionable, data-driven insights, Lenovo and SAP themselves benefit from improved reporting and lower TCO. Similarly, Lenovo successfully realized a 45X improvement in reporting performance, a 50X improvement in data load times, and an 86 percent reduction in database size after deploying SAP HANA. The results achieved were so impressive that Lenovo won an SAP HANA Innovation award for the project. Building on Lenovo’s legacy of innovation and engineering excellence, the new ThinkSystem SR950 is more than five times as fast as the systems sold in 2011. The SR950 server also incorporates innovative design principles to help maximize availability, investment protection and lower TCO. With twice the density of the prior generation system, the SR950 is the first enterprise class server to squeeze eight processors and 12TB of memory into a 4U chassis to optimize scalability and rack space, without compromising performance. This system also incorporates more storage devices than the previous generation system—up to 24 2.5-inch front-access drives, including up to 12 NVMe drives—to maximize storage capacity and eliminate the need for external JBODs in most SAP HANA configurations. As customer infrastructure and data analytics needs continue to evolve alongside a changing market, our collaboration with Intel and SAP is evolving as well, to offer businesses the solutions they need to stay one step ahead of the competition. We look forward to our ongoing co-innovation efforts with Intel and SAP as we enable new capabilities with upcoming features, such as Intel persistent memory technologies. Together, we offer customers more efficient, simplified and strategic IT infrastructure and data analytics solutions that accelerate enterprise digital transformation and meet the evolving needs of the modern data center. For more information about Lenovo’s solutions for SAP HANA and additional configuration information contact your CDW account manager today.